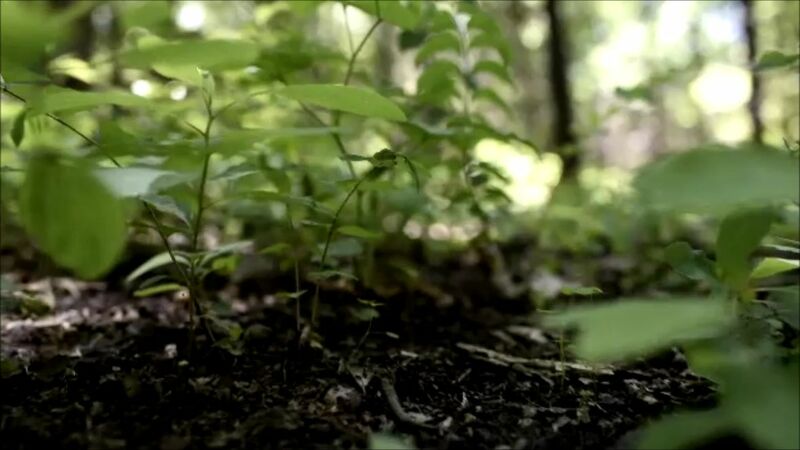 What’s eating our food plots to the ground? 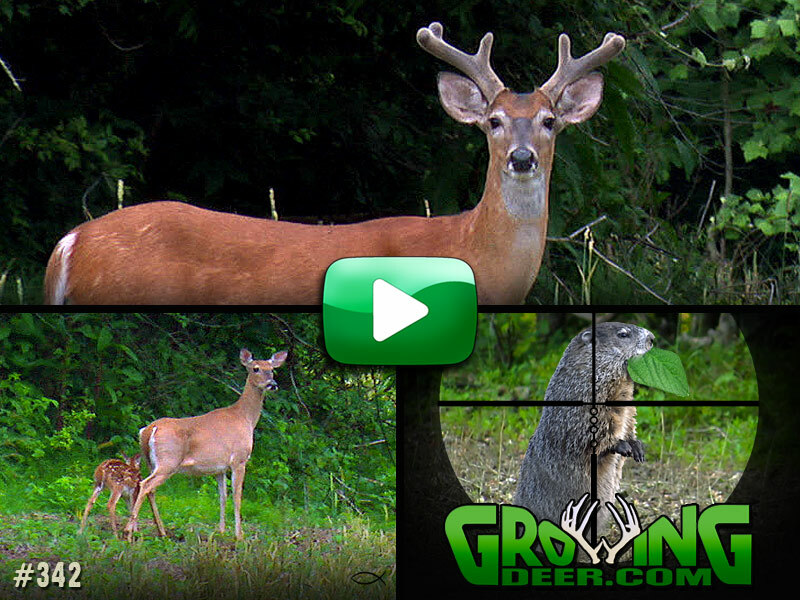 This week we set out to take a few groundhogs wreaking havoc on our food plots. As a bonus, our trip to the Redneck Blind produces great encounters with some developing antlers. 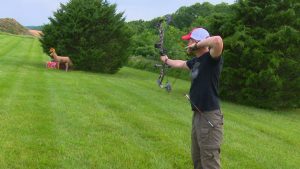 We put our aging deer on the hoof skills to the test. Let’s see how well you can do! Watch this behind the scenes look at tuning in the Prime Rize. I think Adam is just a little excited for bow season, don’t you? This week it’s all about creating cover! Matt talks about how prescribed fire creates ideal habitat for critters of many shapes and sizes. Did you miss a deer last season? Now is the time to practice! 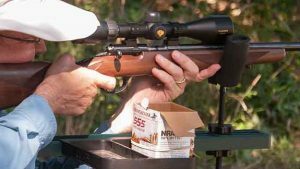 Dial in the Nikon scope and start sending a few well tuned rounds down range.